T R Electric Ltd has provided quality electric contracting work to the Mackenzie area for over three decades. As your electric contractors in Mackenzie, BC, we are committed to being a positive force in the community through our quality work and involvement. 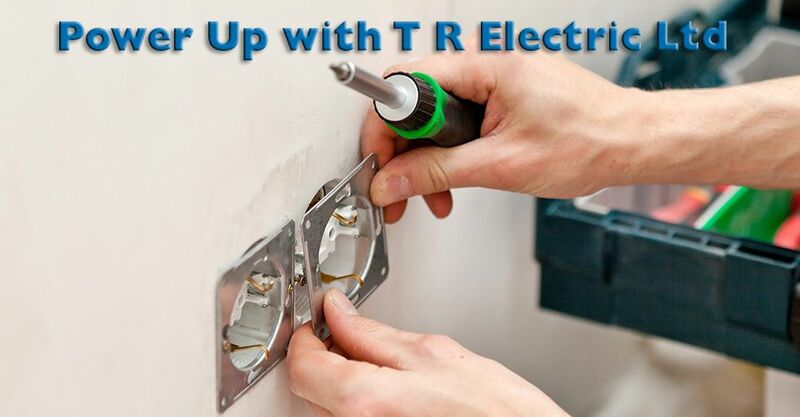 When you contact T R Electric Ltd, you’ll benefit from Mackenzie electric contractors who have the equipment and people to facilitate any electrical need – we guarantee it.